Premium Whitepaper: What Are Micro Moments? 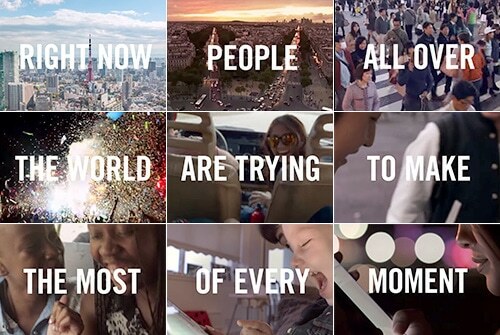 Whitepaper: What Are Micro Moments? Technology and consumer habits are changing rapidly, so how can businesses stay ahead of the curve and connect with their customers? 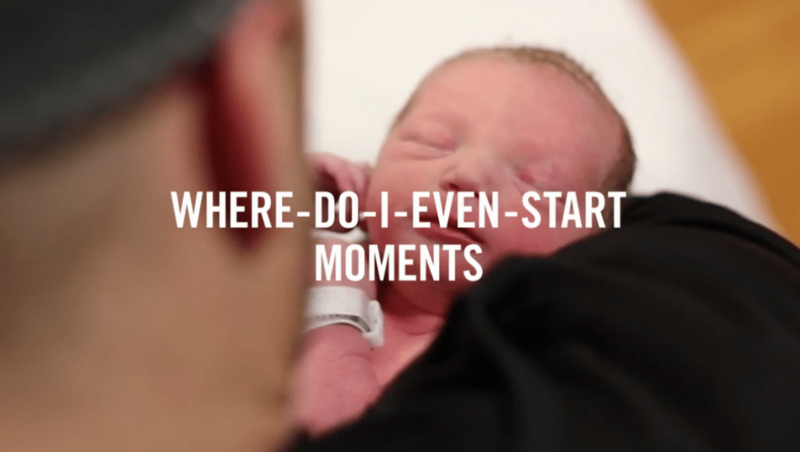 The term “Micro-Moments” is Google’s new narrative around how we as users behave online. We experience the world both online and offline in moments. Just like life, moments are varied. You break a window at home, for instance, and then you are online within seconds trying to find a replacement and fitter. This would be an “oops, I really need to fix this moment, and essentially until that moment is resolved it will consume all of your attention. This sets the scene for the main point of this whitepaper, We don’t go online, we live online. Learn about Micro Moments and how life can be increasingly measured by them, and through them, by downloading Luke’s free whitepaper here!